All parents want to do right by their kids. We all have a list of lessons that we want to teach them or else we’ll feel like we’ve failed as parents. What’s on my list for my son? Teaching him to be kind. Teaching him to have empathy. Teaching him to be independent. Teaching him to love himself and believe in himself. But here’s another biggie: Teaching him to be a feminist. 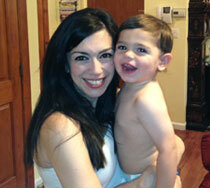 Yes, you read that right: I want my son to be a feminist. Feminism isn’t just for girls, and the sooner we stop thinking it is, the sooner we’ll have a happier, healthier world. I’m disturbed by the trend to denounce feminism—especially by women. Successful women, at that. I can’t believe that I have to write this in the year 2014, yet here I go: Feminism is not—I repeat NOT—about hating men. It’s about gender equality, plain and simple. Ladies, without feminism, you wouldn’t be able to vote, you wouldn’t be able to work for (almost) equal pay, you wouldn’t be able to go to school. You wouldn’t be where you are today. End of story. But in my opinion, we need to take things a step further: We need to show our boys that feminism is necessary and right. When women and girls are thought of as less than, our boys are also diminished. They learn to feel better about themselves by having power over others. They learn that they don’t need to take responsibility for their own actions. They learn that a “boys will be boys” mentality excuses bad behavior. They learn that discrimination is OK. They learn that equality is something you only give lip service to, not truly believe. 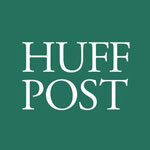 READ Beware of These 7 Holiday Dangers to Kids! And seriously, what kind of parenting is that? If this is what we teach our boys, what kind of men will they become? 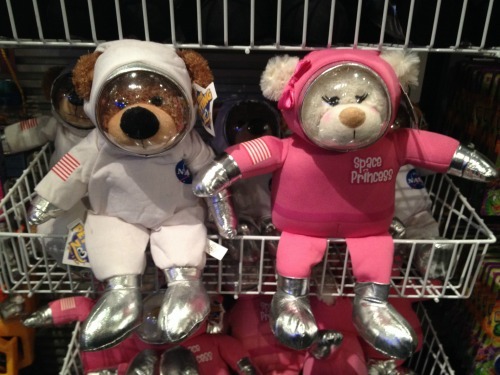 Last week, I was feeling particularly pessimistic about the state of gender equality after coming across a pair of (male) astronaut and (female and ridiculously pink) space princess teddy bears in the gift shop at the planetarium. Then I came across a really cool project by a bunch of middle-school kids at St. Hilda’s & St. Hugh’s in New York City. They were learning about the Revolutionary War, and for them, that included learning about the women—the brave, important-to-the-cause women—who were essentially written out of history. 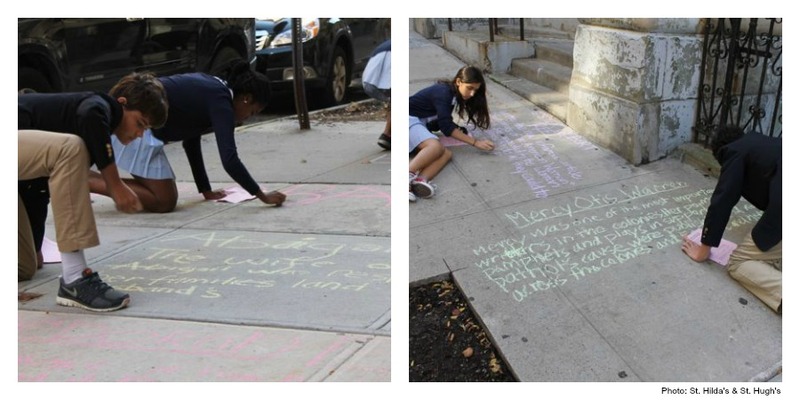 The students wrote these women’s stories in chalk on the sidewalk in front of their school: Chalk Talk. There were women you’ve heard of like Martha Washington and Abigail Adams. But then there was also Mary Hays, who fought alongside her husband and manned his cannon during an important battle after he collapsed. Lydia Darragh, who overheard British plans to attack Washington’s army and risked her life to get word to the then-general. And Mercy Otis Warren, who wrote plays, poems and pamphlets urging colonists to resist the British and fight for their freedom. READ Could You Ever Forget Your Child in the Car? All strong women who were equal to men in every way, even if society didn’t give them their due. And here were these kids restoring their voices in the 21st century. What a great lesson for children—all of them. 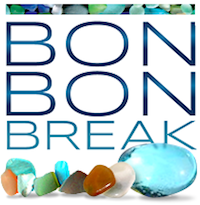 It’s empowering for girls and gives important knowledge and perspective to boys. So, feminism: Can we please give it a thumbs-up? The really cool thing is that if I get this feminism thing right with my son, it’s going to help further all of those other parenting goals that I mentioned earlier. Because if my son can see past himself and understand that women are equal partners in this world, he will be a better, healthier, more responsible adult. And that’s ultimately what I want for him. 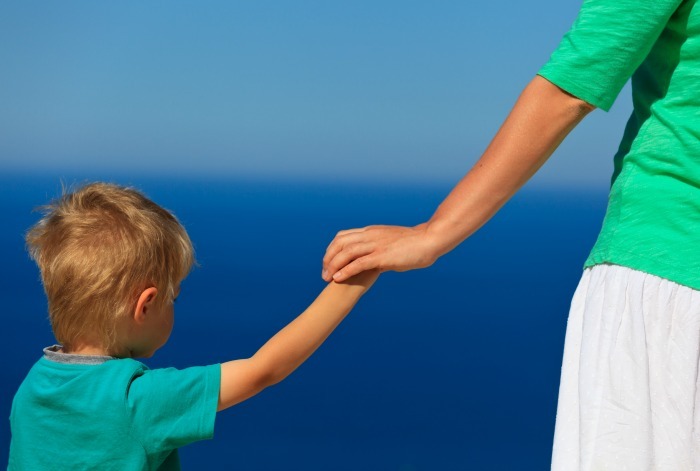 Tell Us: What do you think are the most important lessons you can teach your children?